If you have never been to the KENT Museum it is an amazing space in one of the most beautiful settings… it’s a must visit! — at The Kent Museum. Very excited to release this interview video on my artworks and philosophy made by Precision Camera Works of Chicago… so happy to have my wife Eve Eve Ogden Schaub part of the video! 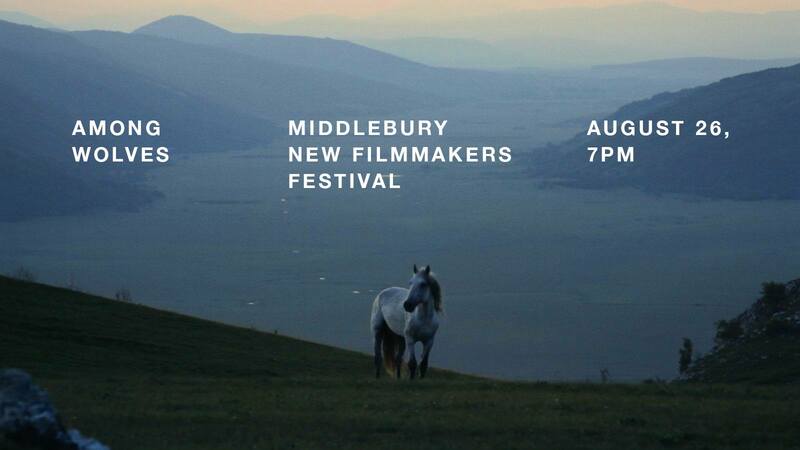 My friend Shawn Convey from The Rochester Institute of Technology (RIT) and his movie “Among Wolves” will be featured at the Middlebury New Filmmakers Festival on August 26th…. I will be there and so should you! Check out the trailer…. looks amazing!